You’ll get ample Vitamin D sitting out in the sun, and tons of Vitamin C from a glass of OJ. But what about Vitamin T? 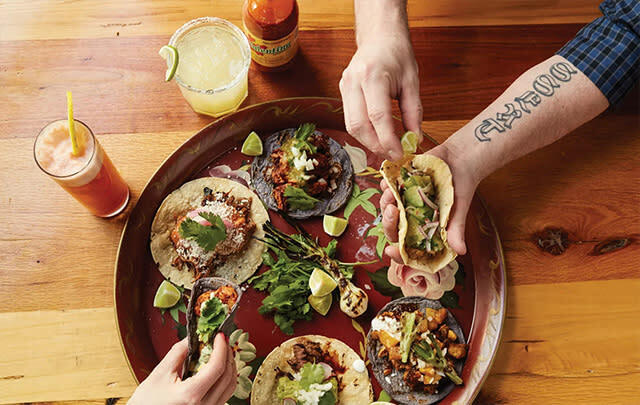 Fill up on this key nutrient by indulging in tacos, tapas and tequila. 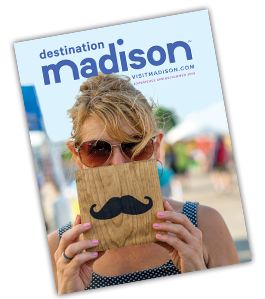 ABC… Falling in love with Madison is as easy as 1, 2, 3! 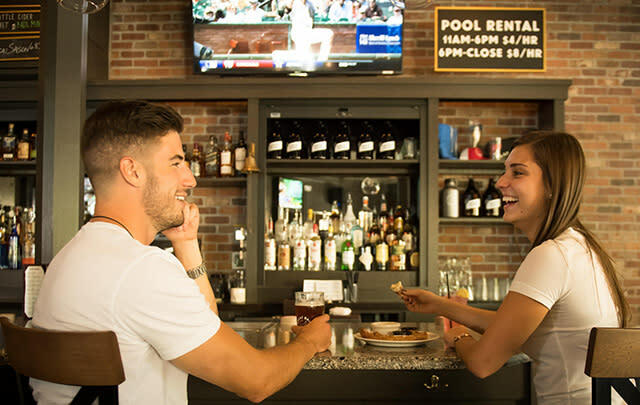 Using the classic song as inspiration, we’ve compiled an alphabet’s worth of date ideas for your time in Greater Madison. 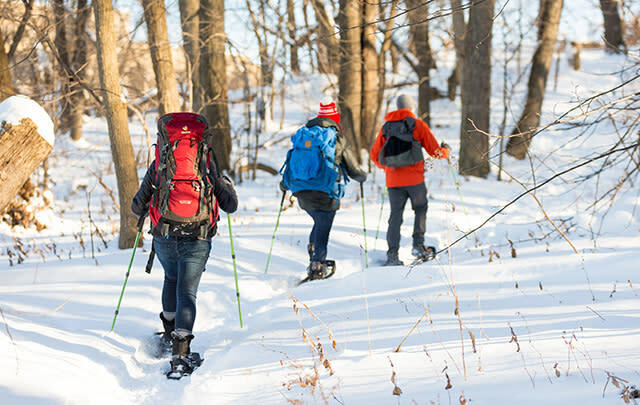 Celebrate winter with a snowshoe hike along Lakeshore Path to a bonfire at Picnic Point. Learn about the life on the lake and the university – plus, you&apos;ll receive a copy of Wisconsin Union Adventures guidebook with a $10 gift card.